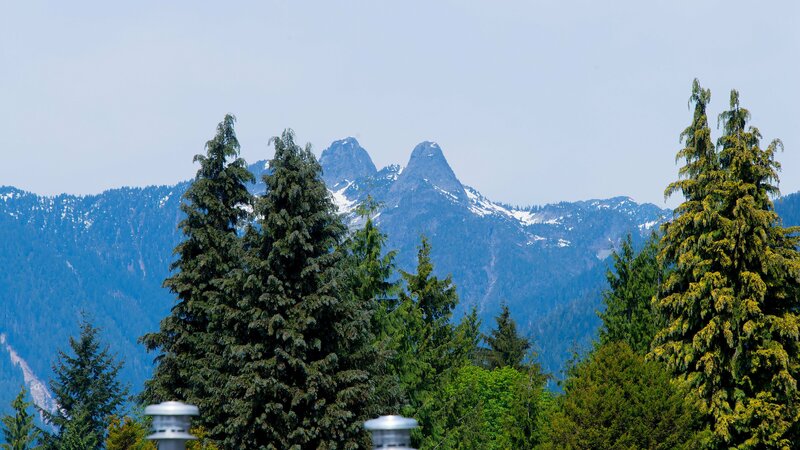 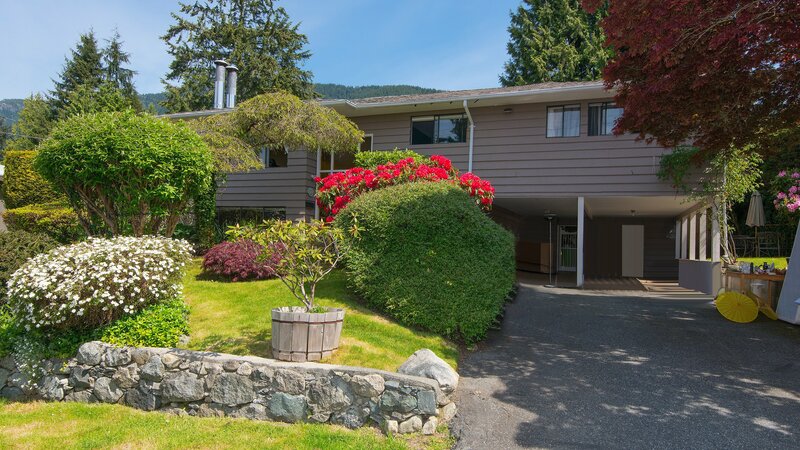 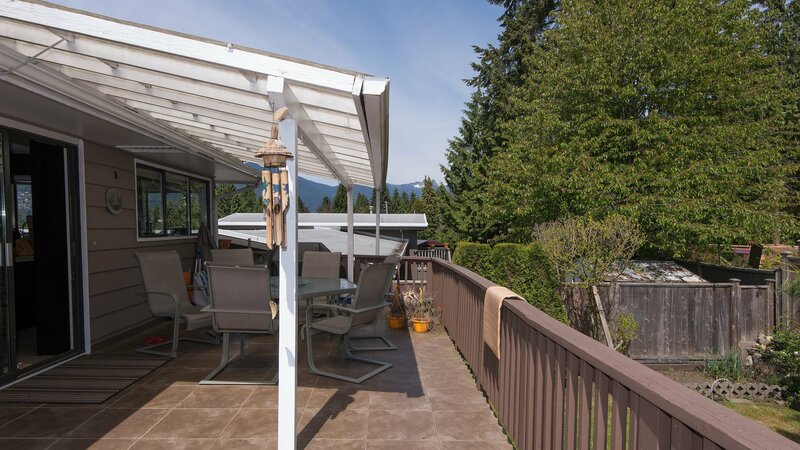 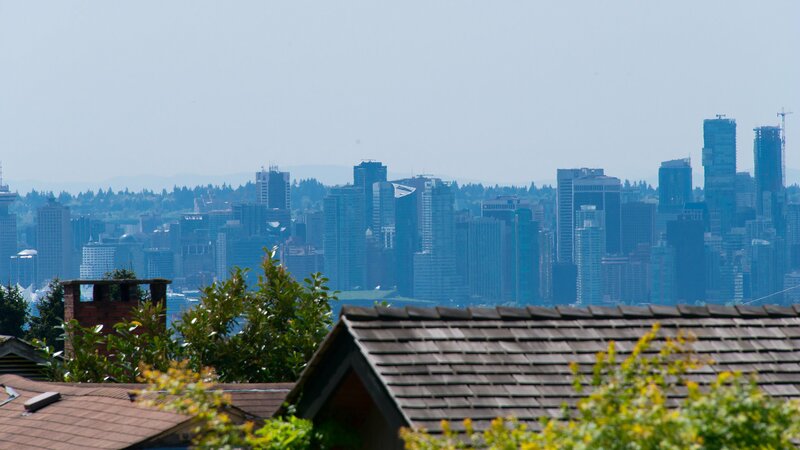 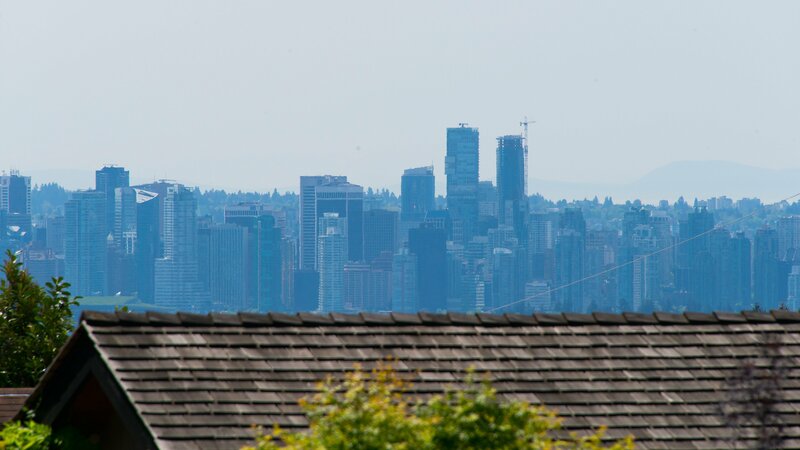 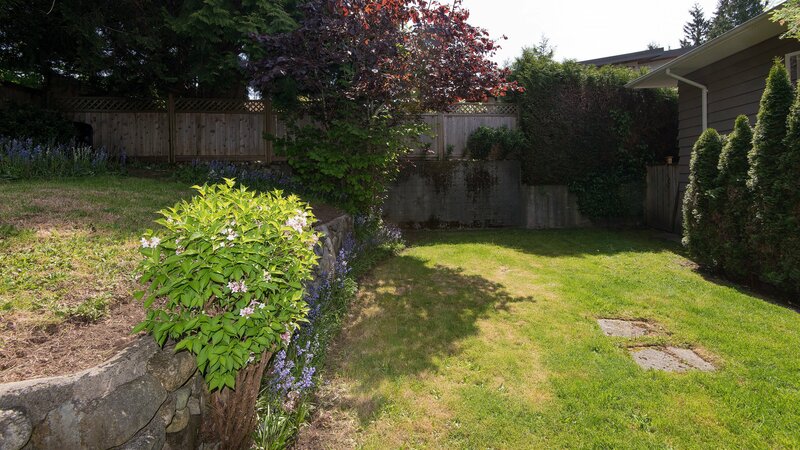 Opportunity knocks in the most sought after location in North Van! 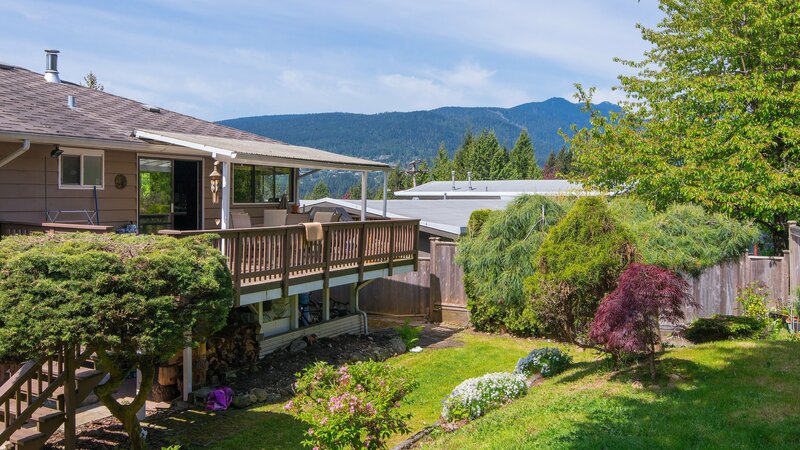 This 2 level, 7 bedroom home boasts south westerly exposure with views to city and potential for better views upon reconstruction. 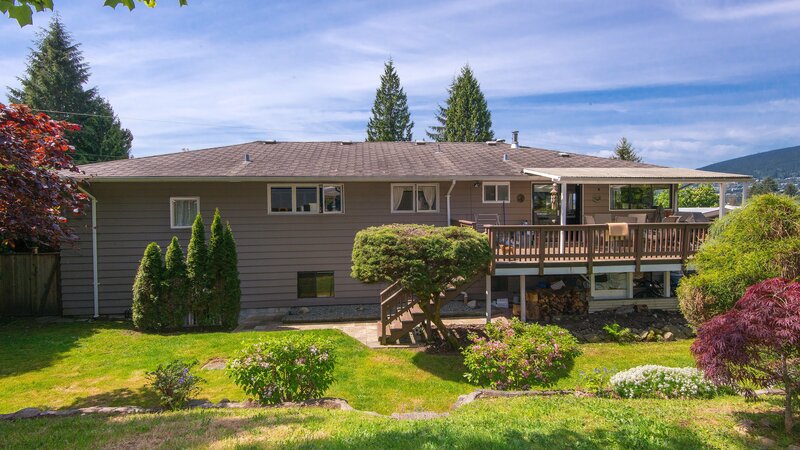 This updated home features a large upgraded kitchen with stainless appliances, 4 bedrooms up with huge master suite, 3 bedrooms on lower level with separate entrance, new floors on lower level, a very wide 89 feet of frontage and an 8,400 square foot lot. 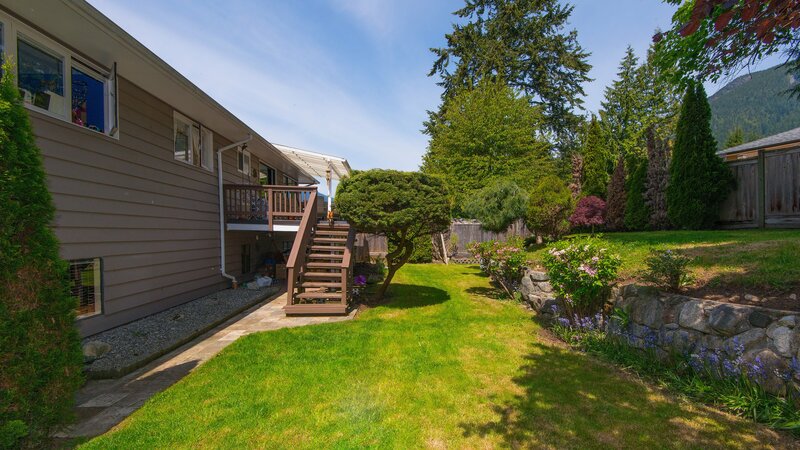 The exterior grounds have been immaculately maintained giving great curb appeal. 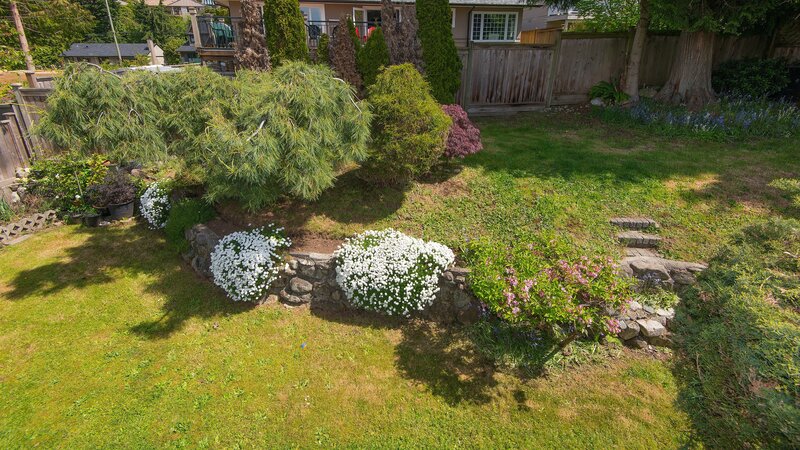 This is a great chance for redevelopment or holding property with enormous rent potential. 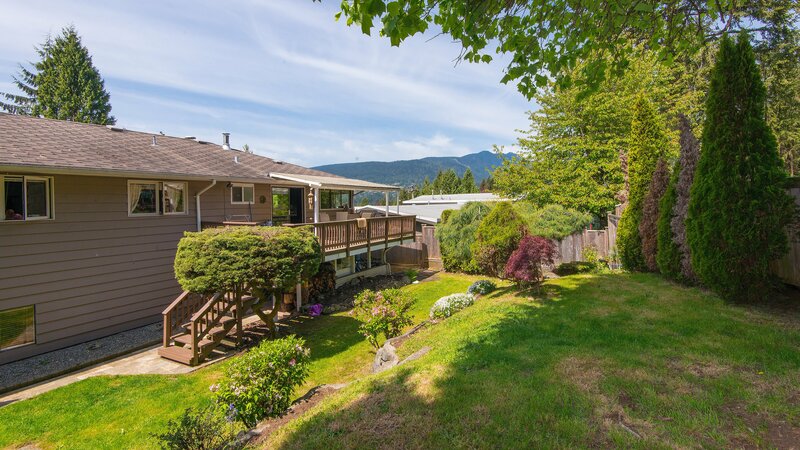 The area is surrounded by numerous multimillion dollar homes and is within walking distance of great schools and very short distance to Edgemont Village!